Apparently, Jeonju concert on the 19th February meant a lot more than I thought. I wish Tae-Won Oppa will get well soon, and I wish he wouldn’t force himself too much keeping up with the concert schedules. I believe fans will understand if one or two schedules are canceled. Health comes first anyhow. Picture tweeted on 2 March 2011. 록그룹 부활의 김태원이 위암 판정으로 수술대에 올랐던 사실이 공개됐다. 27일 방송된 KBS 2TV ‘해피선데이–남자의 자격‘에는 다음주 예고편에 김태원이 암에 걸린듯한 모습을 암시하는 모습이 보여졌다. 예고편에 이경규가 눈물을 보이는가 하면 김태원이 담담한 표정으로 인터뷰를 응하고 있는 모습이 포함된 것.
Kim Tae Won revealed the fact that he just undergone surgery after diagnosed having gastric cancer. In the preview for next week’s “Men’s Qualification” aired February 27th, they hint that Kim Tae Won was diagnosed with cancer. Lee Kyung-Kyu was seen shading tears, while Kim Tae Won calmly agreed for interview. 실제 김태원은 암 진단을 받고 지난 16일 내시경 수술을 통해 종양을 제거, 이후 실시한 조직검사에서 아직 종양이 남아있을 가능성이 있다는 의료진의 소견을 듣고 22일 2차 수술까지 받았다. Kim Tae Won undergone surgery to get rid of the tumor on February 16th, after which he had a biopsy which resulted that there’s a chance that part of the tumor still remain, leading to a second surgery on February 22nd. 하지만 김태원은 치료상태에서도 팬들과의 약속을 지키기 위해 지난 19일 전주에서 진행된 ‘부활’콘서트에 나선것으로 밝혀져 팬들에게 감동을 안겨주고 있다. 김태원의 콘서트 출연은 의료진과 출연진 모두 만류했지만, 김태원은 팬들과의 약속을 지키기 위해 끝까지 콘서트 출연을 고집했다. 이에 만일의 사태에 대비하기 위해 콘서트현장에는 의사 한명이 대기하고 있을 정도였다는 후문. 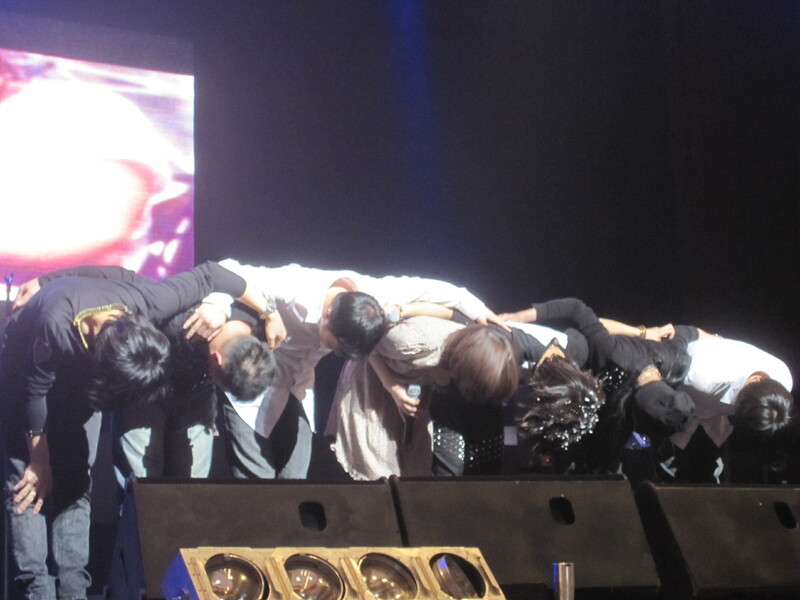 Despite his condition, he kept his promise with fans and stood on Boohwal concert held on February 29th in Jeonju. Both medical teams and Boohwal team dissuaded him to stand on the concert, but Kim Tae Won insisted that he has to keep his promise with fans. There was a buzz that a doctor stood by the concert in case something happened. 한편, 김태원은 지난 26일 퇴원한 김태원은 현재 집에서 휴식중이다. Kim Tae Won left the hospital on February26th, and is now resting at home. 록밴드 부활의 리더 김태원(46)이 위암 수술에도 불구, 향후의 전국 투어 콘서트 및 방송 촬영에 모두 나선다. 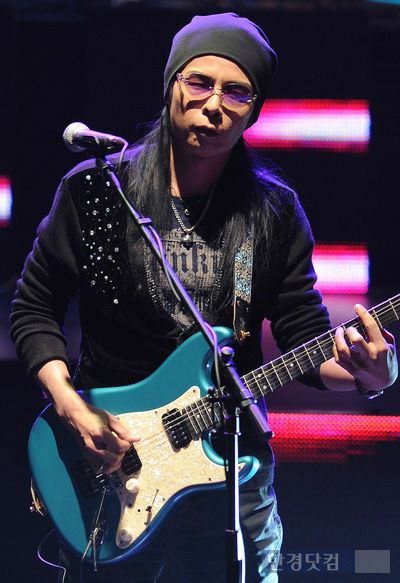 Rock band Boohwal leader Kim Tae-Won (46), despite having had gastric cancer surgery, will keep appearing on National Tour concert and TV broadcast. 김태원 소속사 관계자는 28일 “김태원씨는 1차 수술을 받은 지 사흘 뒤인 19일 전주 콘서트에서도 참여한다”라며 “관객들과의 약속을 무엇보다 중요하게 생각하기 때문”이라고 전했다. 당시 김태원은 무대에서 혹시 모를 일을 겪을 수도 있었기에, 소속사 측에서는 응급실 의사 한 명을 객석 가장 앞자리에 자리하게 했다. 소속사 측은 “김태원씨는 곧 있을 오는 3월5일의 창원 콘서트에도 예정대로 동참할 것”고 전했다. Boohwal Entertainment said on February 28th, “Kim Tae Won stood on Boohwal Concert in Jeonju on Feb 19th, four days after having the first surgery. He finds his promise with audience more important than anything else.” To prevent any possible misfortune, Boohwal Entertainment had a doctor for emergency situation seated at the front row in the concert. “Kim Tae Won will also stand on Changwon Concert to be held this March 5th as scheduled,” according to Boohwal Entertainment. 김태원은 현재 고정출연 방송에도 지속적으로 나서겠다는 의지를 보이고 있다. 김태원측 관계자는 “고정 출연 중인 KBS 2TV ‘해피선데이-남자의 자격’이나 MBC ‘위대한 탄생’ 향후 녹화일정에는 지장이 없다”고 밝혔다. 이어 “위암이지만 불행 중 다행으로 개복수술을 한 것이 아니기 때문에 회복이 빠르다”고 설명했다. ‘남자의 자격’ 관계자도 “김태원씨의 향후 출연에는 지장이 없는 것으로 안다”라고 조심스럽게 말했다. Kim Tae Won seems to be determined to keep doing the TV broadcasts he’s been scheduled for. There will be no changes in his schedule appearing in KBS2 TV “Men’s Qualification” nor MBC “Star Audition The Great Birth”. Although he was diagnosed with cancer, fortunately it was not an abdominal surgery thus the recovery speed is expected to be fast. 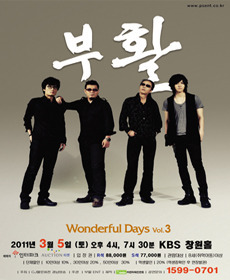 Men’s Qualification team also claimed that there will be no changes in Kim Tae-Won’s schedule appearing in the program. 한편 김태원은 ‘남자의 자격’의 ‘남자, 그리고 암’ 편 촬영 하던 도중 지난 1월 중순 암 검사를 받았고, 병원 측으로부터 위암 초기란 진단을 받았다. 이에 이달 16일 삼성서울병원에서 위의 종양을 제거하는 1차 수술을 받았고, 22일에는 2차 수술을 했다. 현재 종양은 모두 제거된 상태며 회복 중에 있다. Kim Tae-Won underwent cancer screening for Men’s Qualification’s “Men, and Cancer” episode in the middle of January, which resulted the gastric cancer diagnosis. He had the first surgery on the 16th of February in Samseong Hospital in Seoul, and the second surgery on February 22nd. The tumor have now been totally removed, and he is under recovery process. 김태원의 위암 판정 및 수술 모습을 오는 3월6일 ‘남자의 자격’을 통해 공개된다. The gastric cancer verdict will be shown on Men’s Qualification on March 6th. 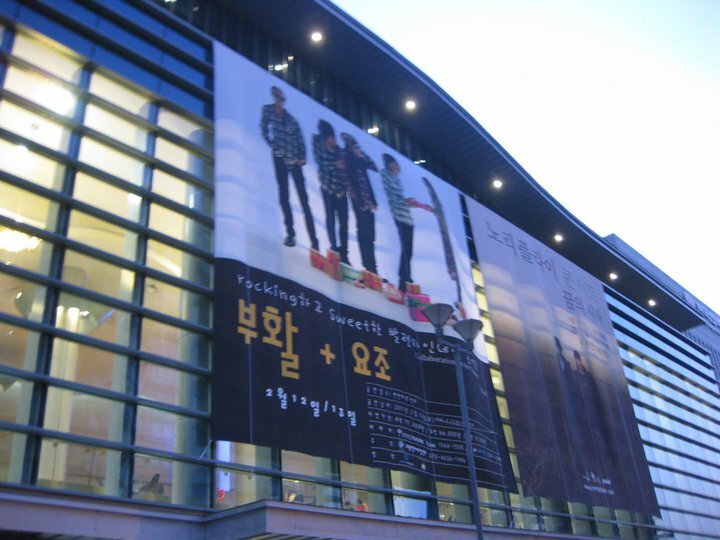 Tonight.. well it’s pass 12 am, so yesterday was likely my last Boohwal concert in Korea coz I’ll be leaving soon enough. Yesterday concert.. was literally the best… it’s definitely among the ones I’ll remember the most.. (there was my first concerts on March last year, EBS concert on April last year, festival in Ajou University and the Concert on May, the free concert on Namsan NTOK in the summer, Green Plugged also in May, Music Storage on my graduation day in August, TBS Concert in the Dream Forest, their appearance while judging for Office Workers Band .. there are just so many.. and I can still recall the details of each one…) I’ll miss them.. 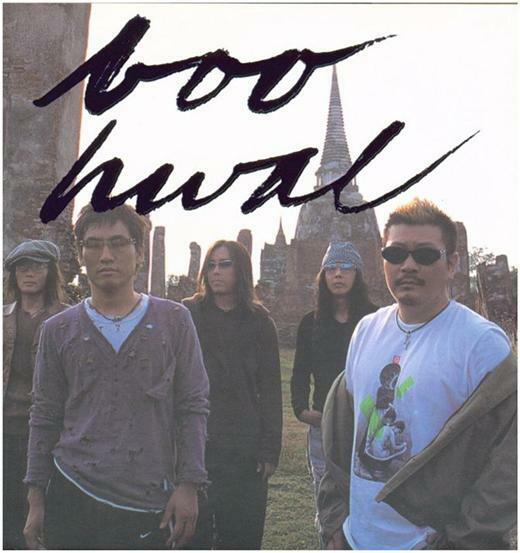 Literally, Boohwal could be the thing I’d miss the most about Korea. It’s been the most colorful year for me.. and all thanks to Boohwal…. 사랑합니다. The ambiance was very quiet though when she was on stage, I think that’s because she’s quite awkward (^^;) and also because of her music style. 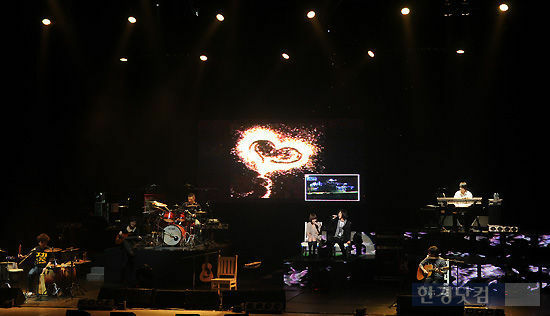 Jeong Dong-Ha came to sing duet for her song titled “우리는 선처럼 가만히 누워” (Let’s stay still lying down) – it was really eye-opening. Honestly, I’ve kinda started to take Dongha Oppa’s voice for granted coz I’m just soo used to it coz I always watch Boohwal live all the time. But his voice was really different – very.. soothing… in this duet. Love it! And then they sung “Falling Slowly” in duet. 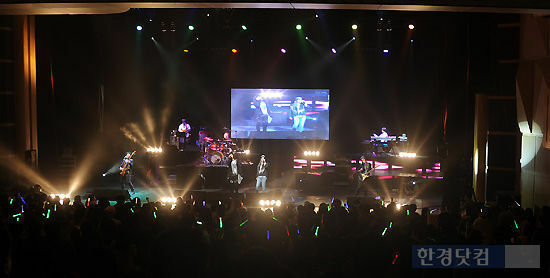 Yozoh’s concert continues… She sings a lot of her own songs (which I heard for the first time) and one remake song from Boohwal’s 5th album titled “또 다른 미로” (Yet Another Labyrinth). They followed with 소나기 (Rain Shower), 생각이나 (Thought), 가능성 (Possibility) – with Yozoh, and my recording was cut again… -_-; Among other they sang (not in order) 사랑 (Love), a combined solo bass-drum-guitar which I missed recording (tell me how much I hate myself..), 사랑할수록 (The More I Love), 21C 불경기, 추억이면 (A Different Lane of Memory), and my friends.. who were sitting on the purple squares I told you previously were spotted by Seo Jae-Hyuck. 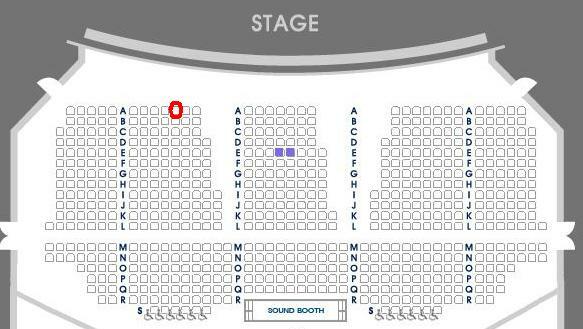 How much I wished I was sitting next to her, yet also felt glad it wasn’t me on the spotlight.. lol ^^ Anyways… they continued with 너뿐이야 (Only You), 1970, Someday, and 비와 당신의 이야기” (The Story of You and the Rain) as the last songs. 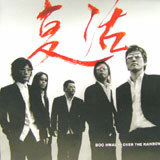 They sung “회상 III” (Reminiscence III) and [“희야”(Heeya) – with Yozoh] for the first call for anchor, and “Never Ending Story” for the final anchor.